If You've Had A Work Related Injury – We Can Help! If you have recently been injured at work, you’re not alone. Work-related injuries are alarmingly common and can significantly impact a person’s productivity and their quality of life. Workplace injuries can include injuries from accidents at work, like slipping or falling, and strain from repetitive actions like lifting or typing. A work-related injury is one that happened while you were doing something on behalf of your employer or otherwise in the course of employment. Most injuries that can be classified as work-related are those that occur at the workplace, but also may occur in company-owned trucks and other locations as long as the employee was doing something connected to their job. Have you had an injury on the job? If you find yourself in pain while working, it’s essential to deal with the problem as soon as possible, so it doesn’t get worse in the future. Chiropractic care is a safe and effective treatment for work-related injuries. 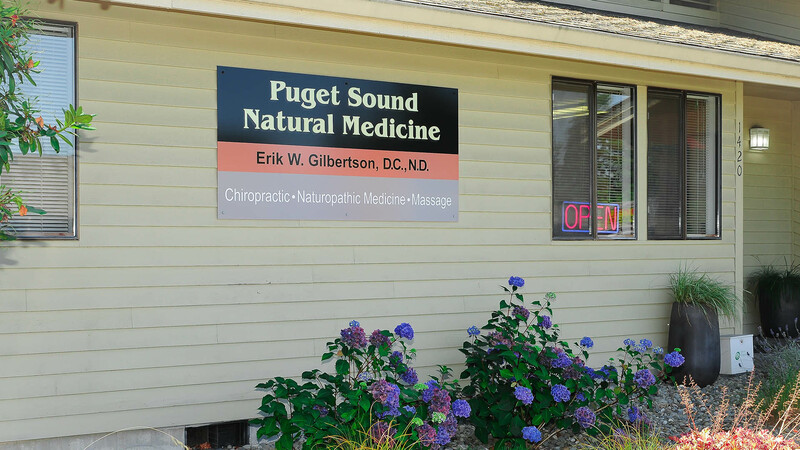 Dr. Gilbertson has over 18 years of experience treating work related injury cases and has helped many patients recover and return to a pain-free life. If you are injured at work or develop an occupational disease and your claim is accepted, workers' compensation (Labor & Industries or your self insured employer) pays for medical care directly related to your accident or illness. If you are unable to work following your injury, you may be eligible for a portion of your lost wages. Most important, L&I or your self insured employer may help coordinate a safe and timely return to work. 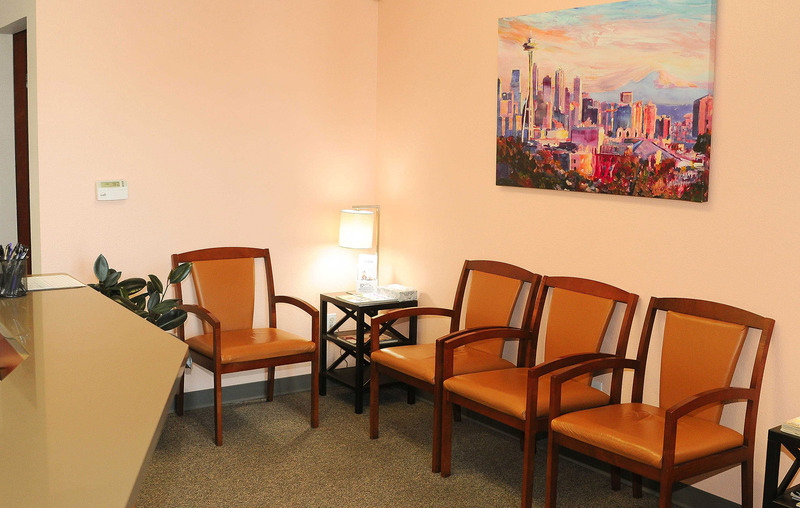 In state of Washington, a chiropractor is able to open a Labor & Industries claim so we can be your first stop post-injury. That being said, if you have seen another physician or went to the hospital, we can still assist you in your care and help manage your claim. Many people who sustain an injury on the job, don’t realize fully what is covered by their insurance and what is not. At Puget Sound Natural Medicine, we look forward to walking you through the recovery process as well as educate you on ways to avoid job injury in the future. Regardless as to what type of job injury you have suffered, let Dr. Gilbertson help with your rehabilitation of injuries.